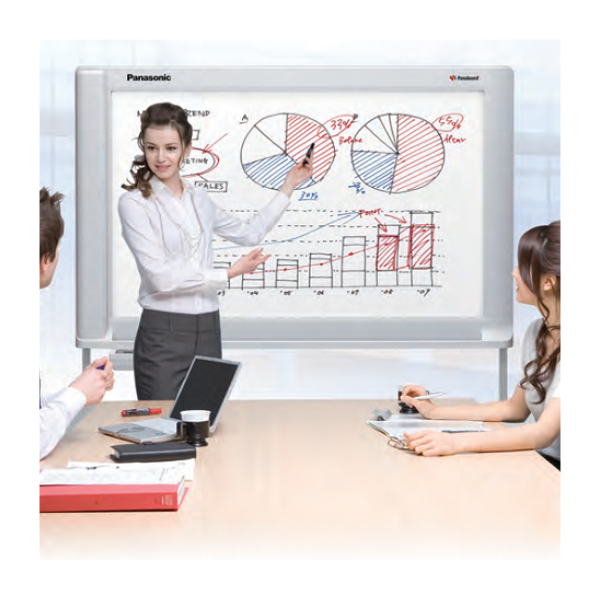 In the market of Interactive whiteboards, Panaboard has distinguished itself as one of the strongest and optimum choice of users due to its unrivalled standards of quality. 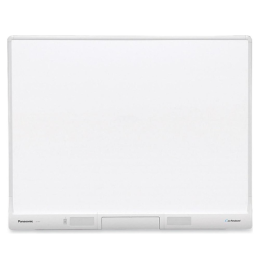 As conventional whiteboards become unable to keep up to the improvements in technology, Interactive whiteboards have made themselves the best platform for any organization to use for more efficiency and better results in any forum. 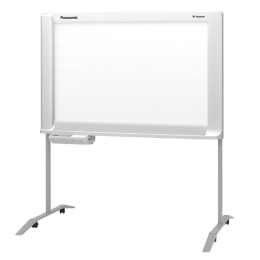 An interactive whiteboard is an instructional tool that allows computer images to be displayed onto a board using a digital projector. The instructor can then manipulate the elements on the board by using his finger as a mouse, directly on the screen. 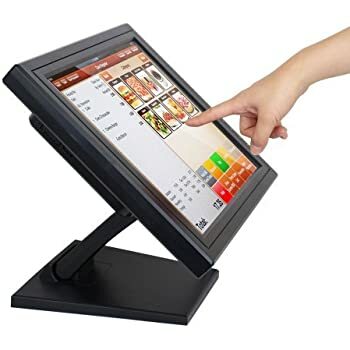 Items can be dragged, clicked and copied and the lecturer can hand write notes, which can be transformed into text and saved. They are a powerful tool in the classroom adding interactivity and collaboration, allowing the integration of media content into the lecture and supporting collaborative learning.